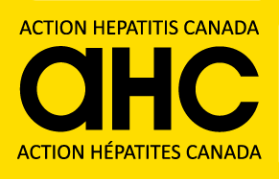 One in four Canadians affected by liver disease; Ontario implements expanded access; VA in USA on target to eliminate HCV; Six in ten in Ireland with HCV undiagnosed! ; alpha-fetoprotein may detect HCC sooner; DAAs protect against liver cancer in those with SVR, and improve HCV-related liver transplant outcomes; HBV ALT cutoff points and mortality. Ontario removes fibrosis restrictions, smoking tobacco and HCV, drinking alcohol and HCV, DAAs and reduced mortality, protective effect of marijuana on the liver.